In appreciation for Larry H Miller Super Ford’s generous sponsorship of NUMOA, all members vow to show their appreciation by utilizing LHM SUPER FORD for any and all service work and vehicle purchases. All they ask of us is a chance to beat any other quoted price on Ford vehicles or products. So if you need to get a quote elsewhere make sure you give LHM Super Ford the final opportunity to make the deal. 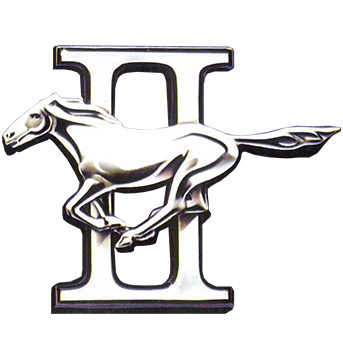 In exchange, they have become a huge supporter and sponsor that is integral in our mission as a Mustang club. Our mutual support also includes participation in the spring breakout and their providing space for our monthly meetings. 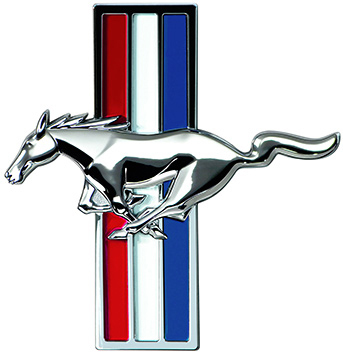 When shopping for Ford vehicles or products please remember what Larry H Miller SuperFord mean’s to NUMOA. Please contact one of our Sales Representatives for any of your needs.